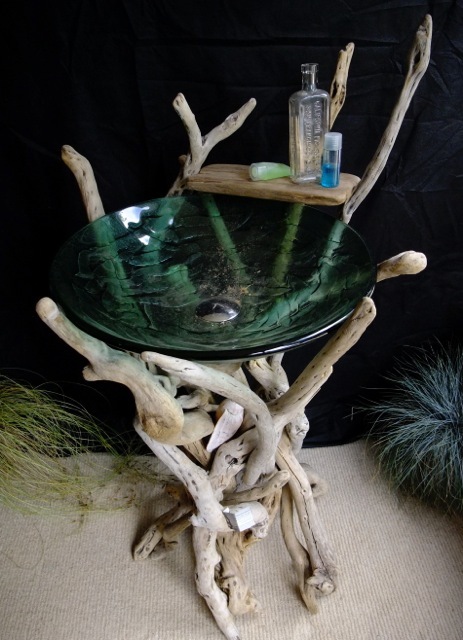 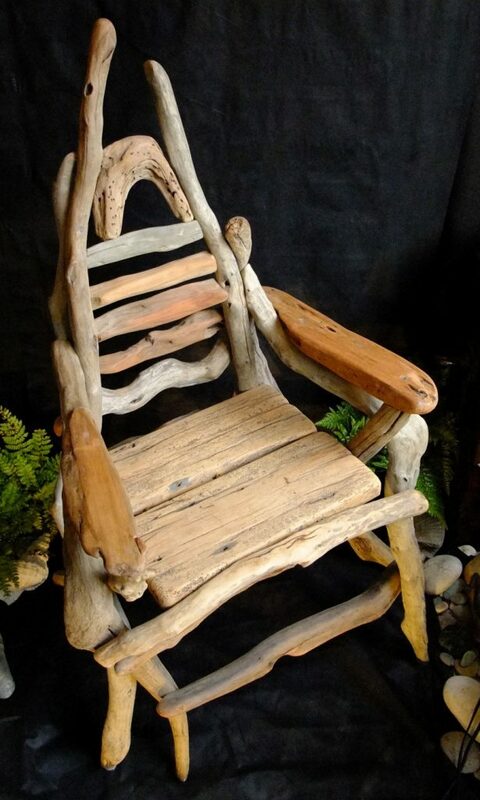 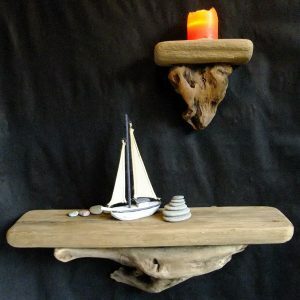 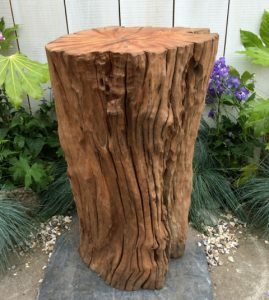 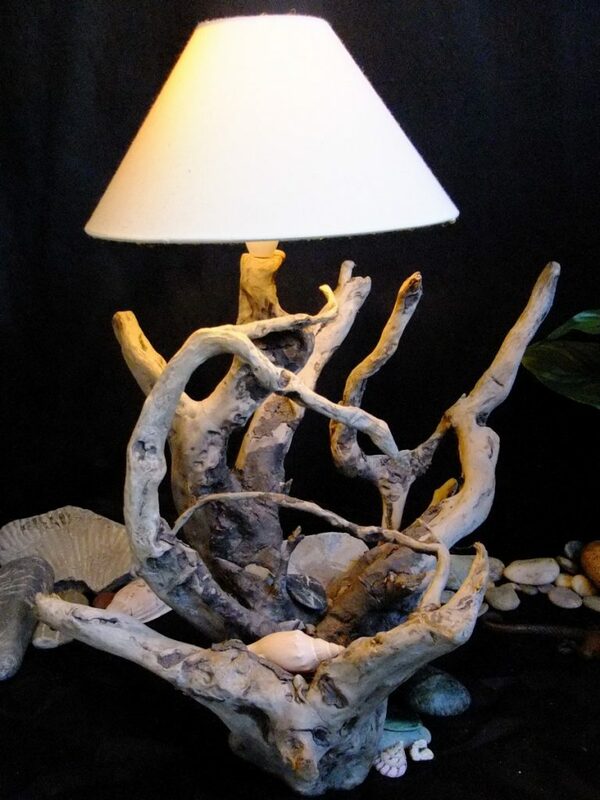 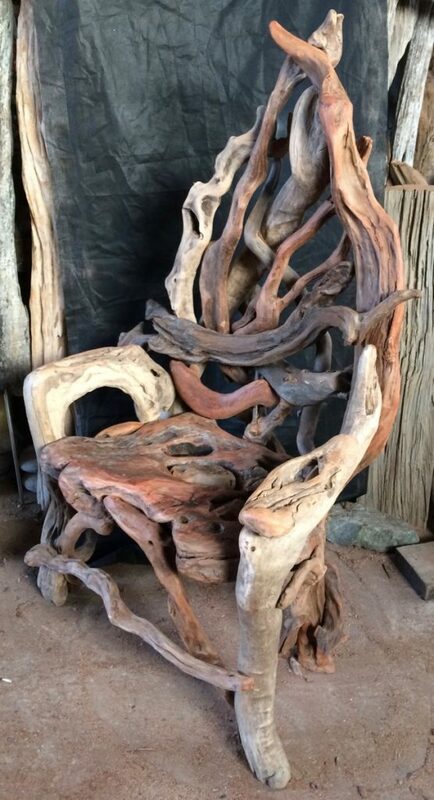 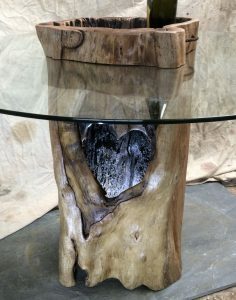 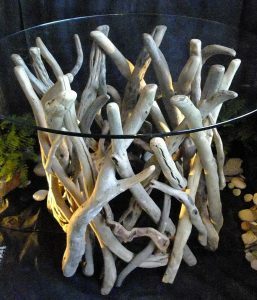 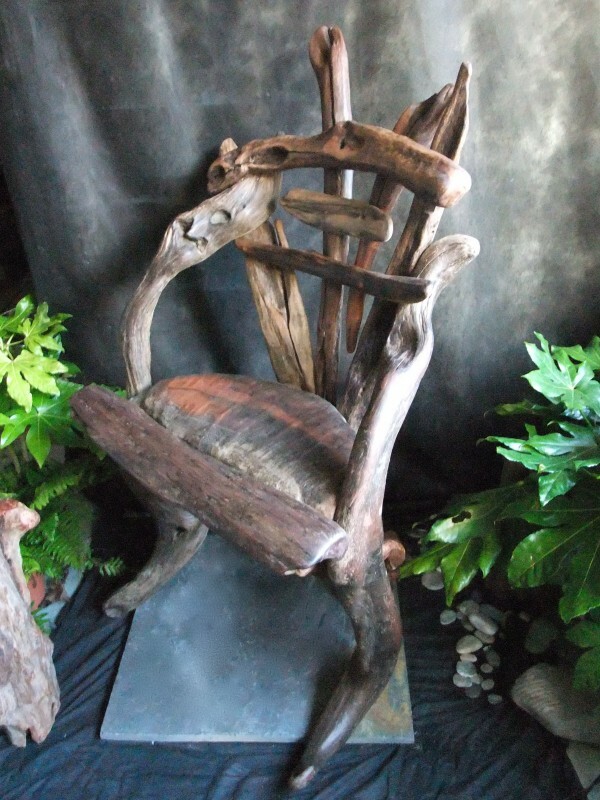 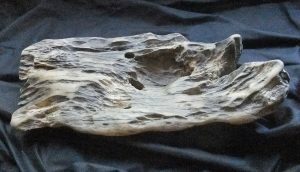 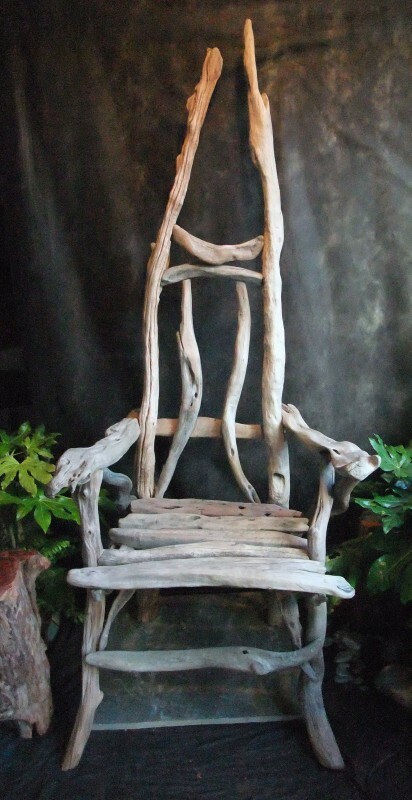 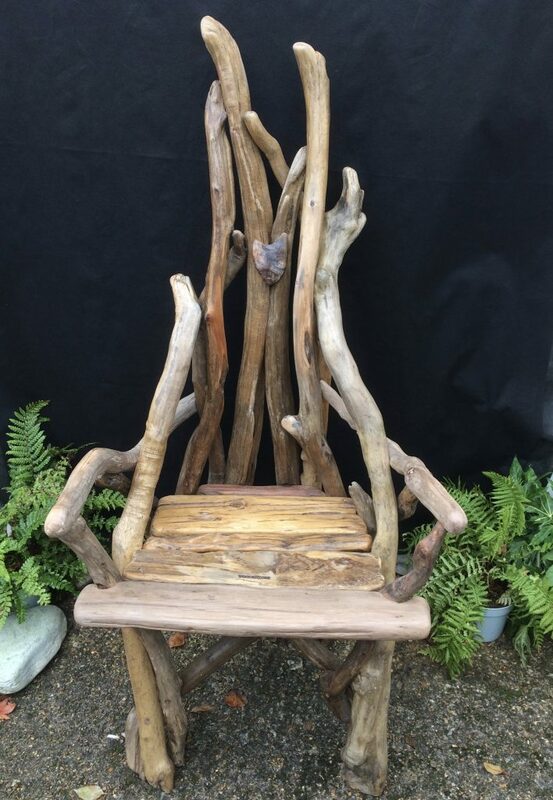 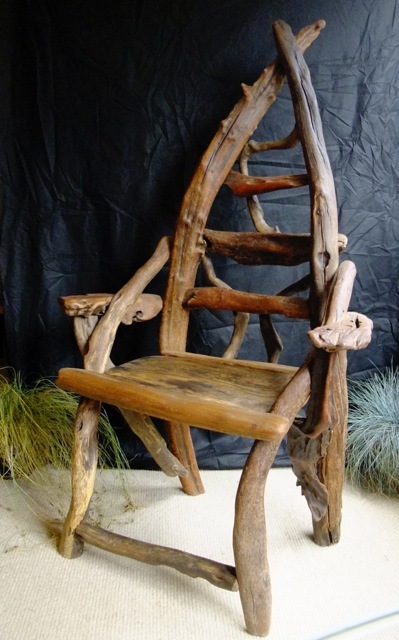 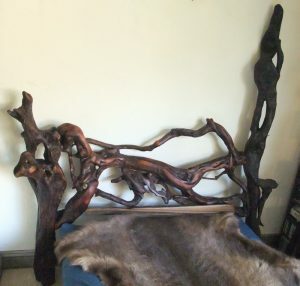 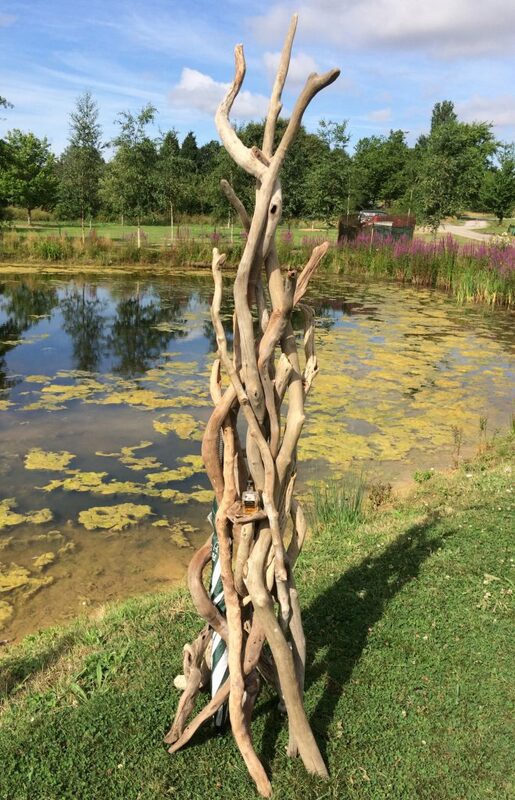 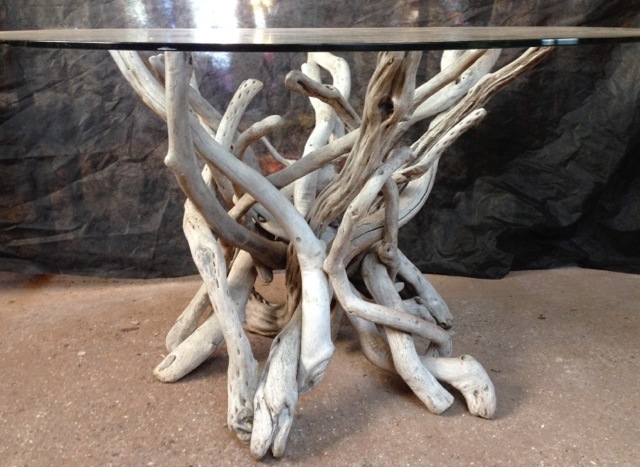 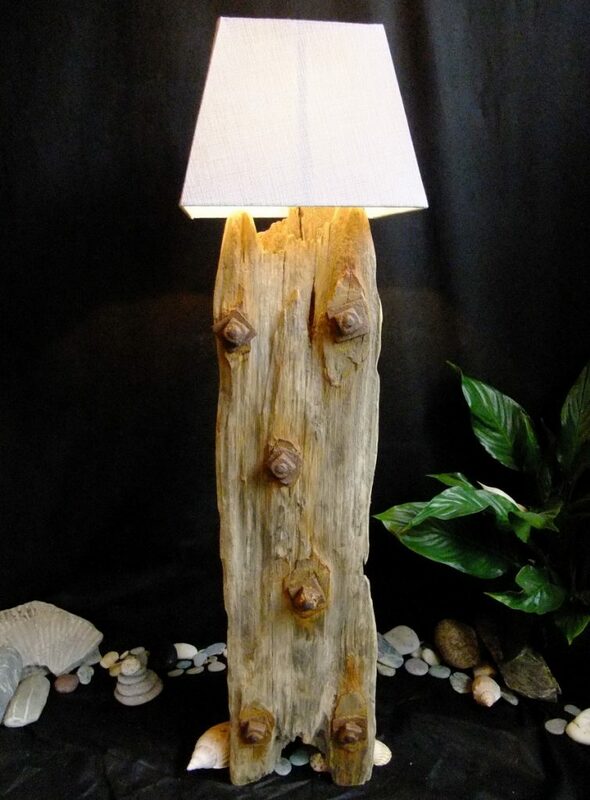 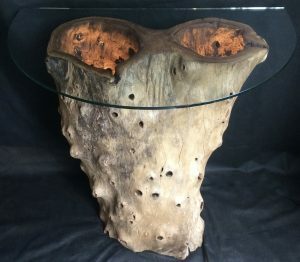 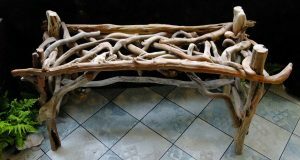 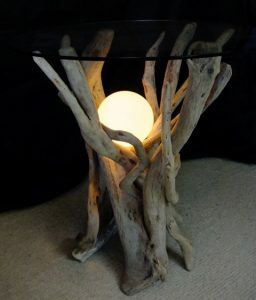 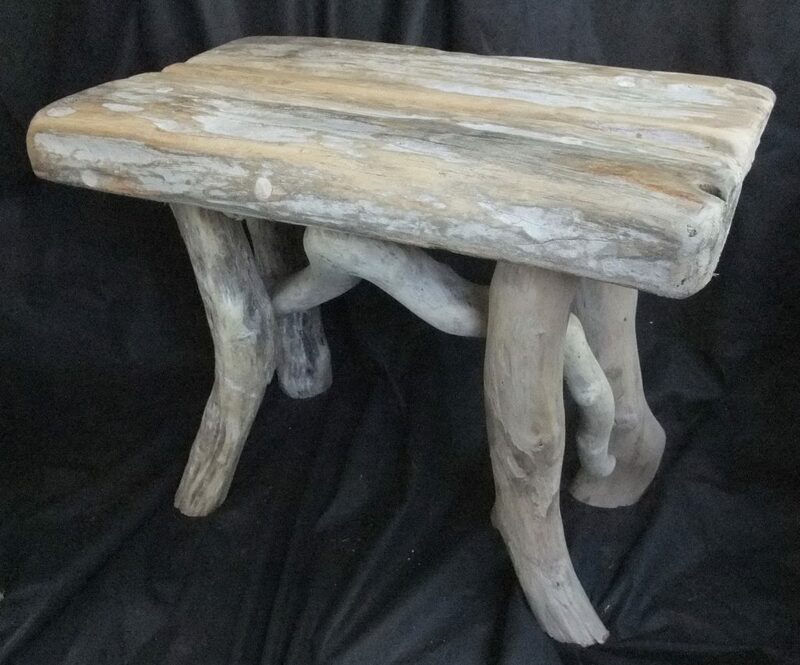 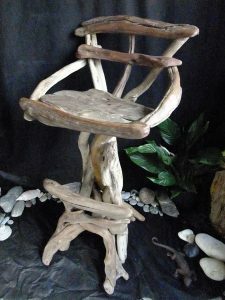 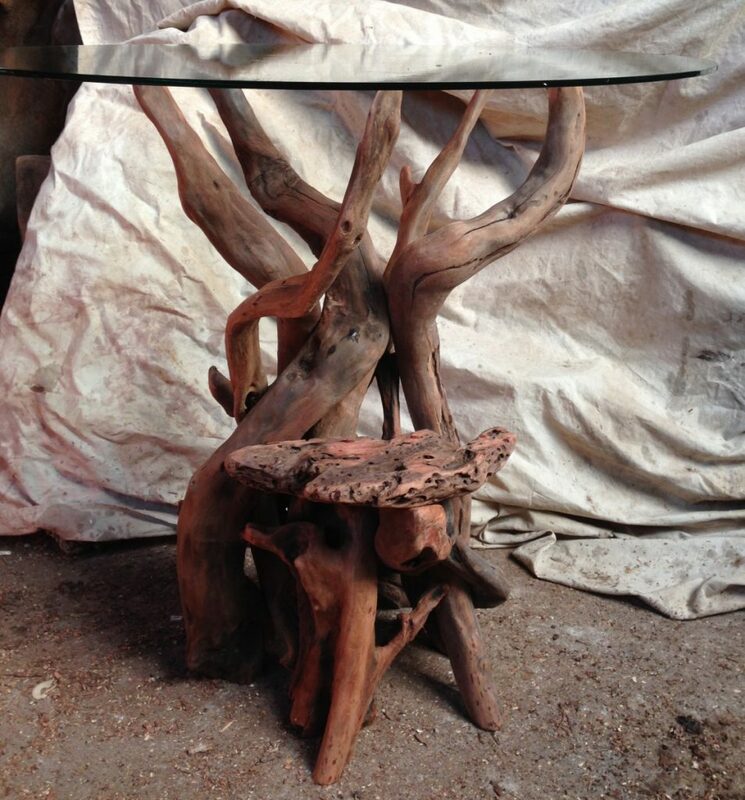 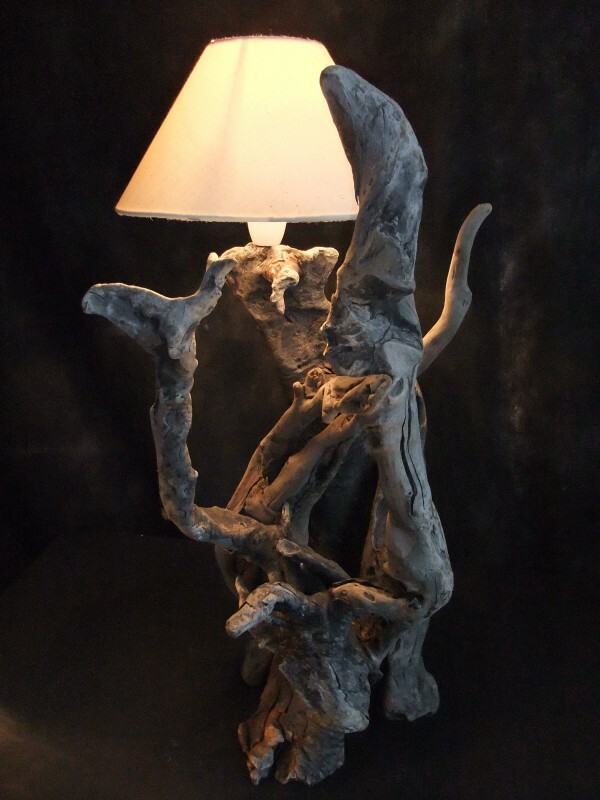 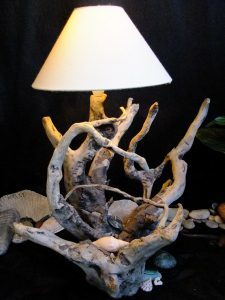 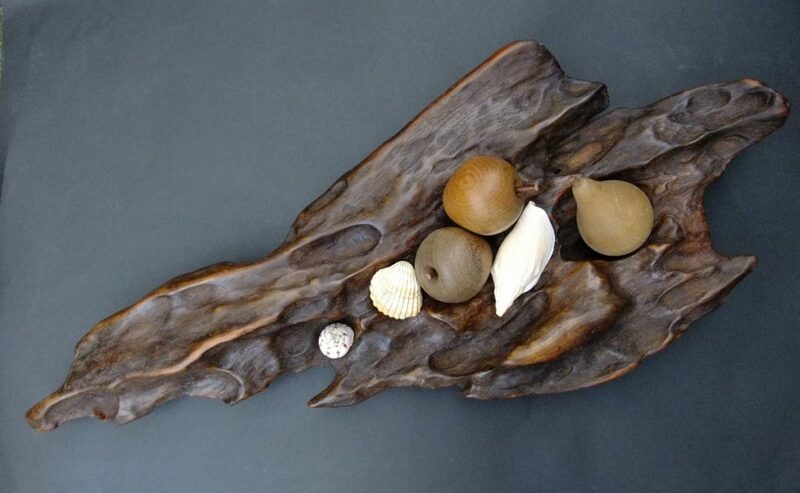 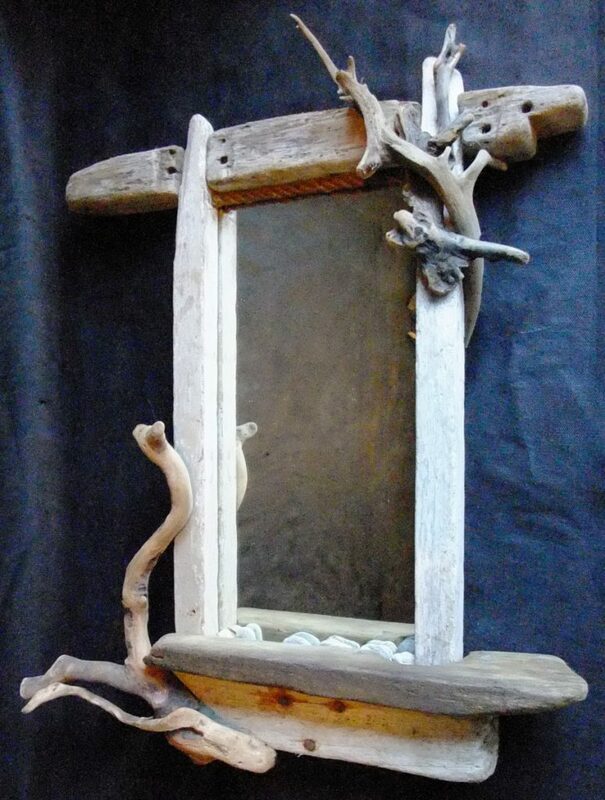 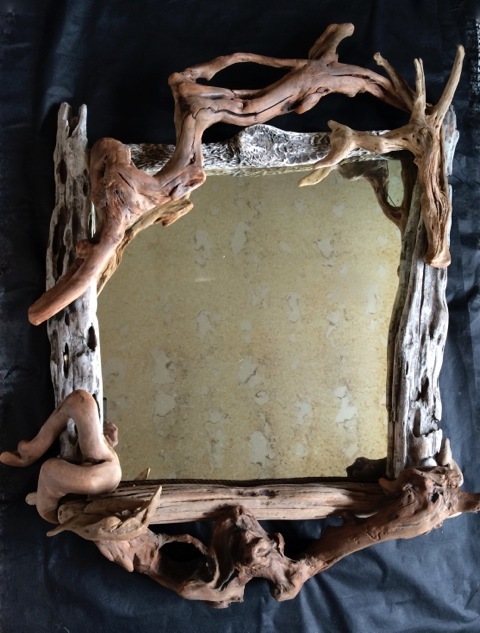 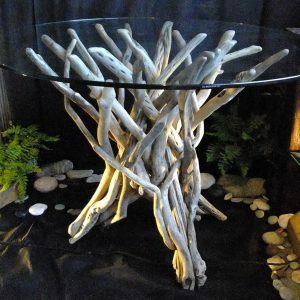 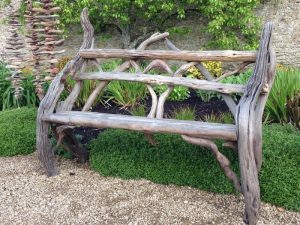 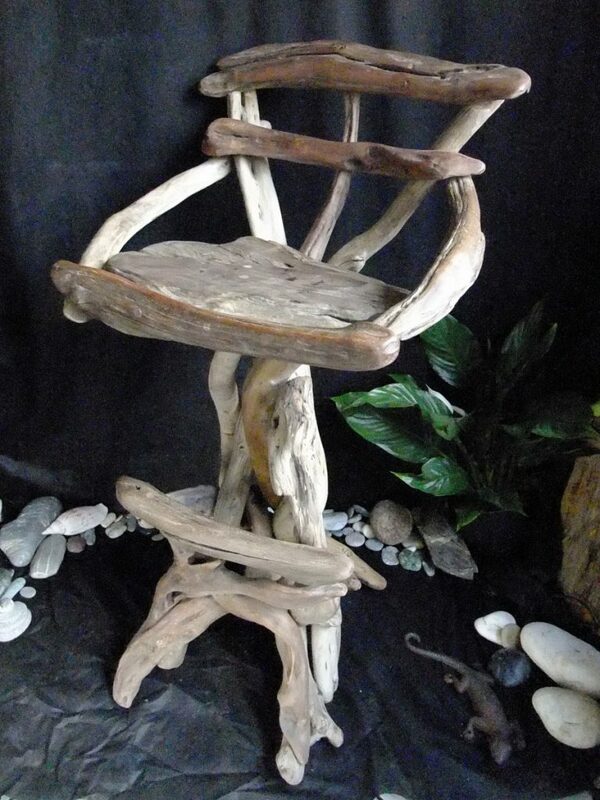 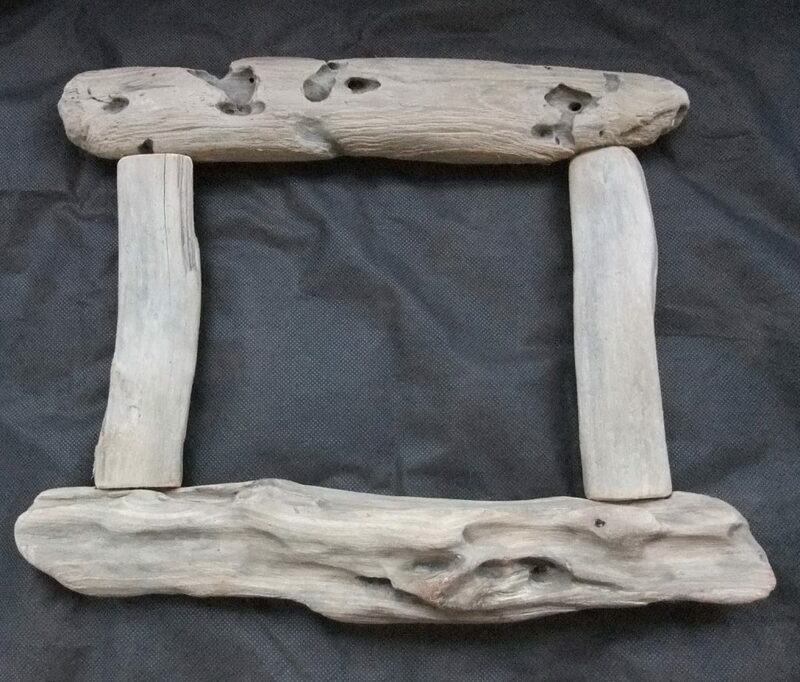 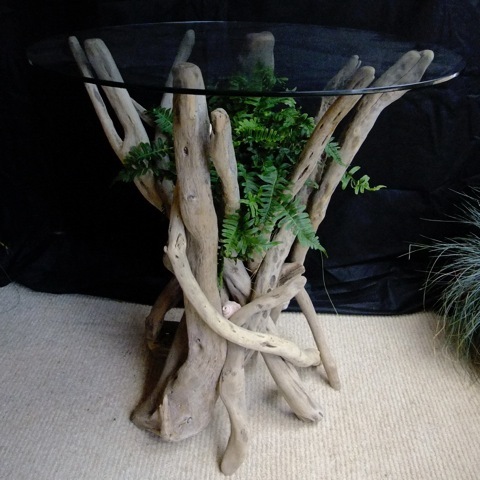 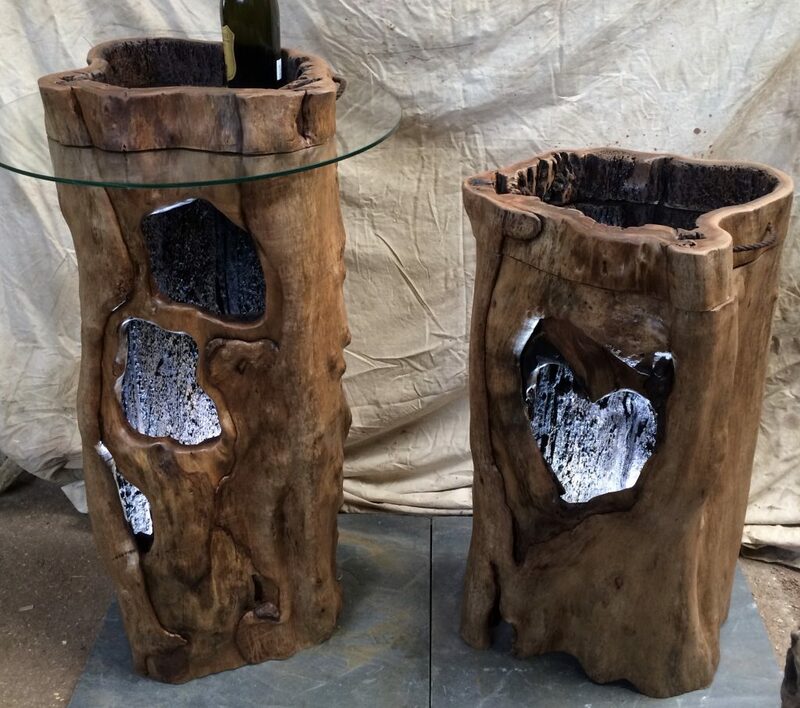 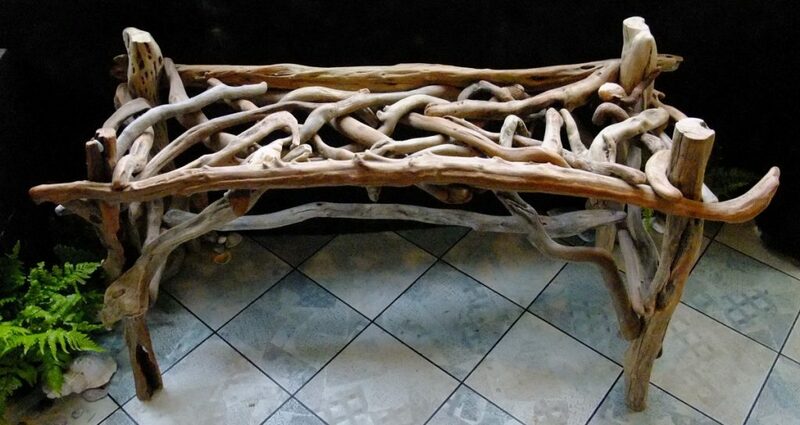 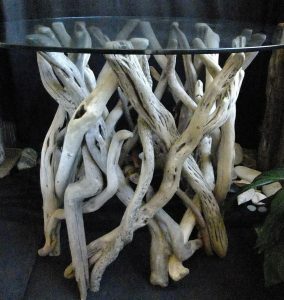 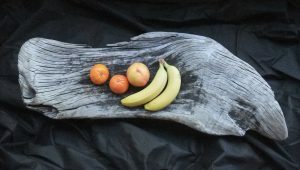 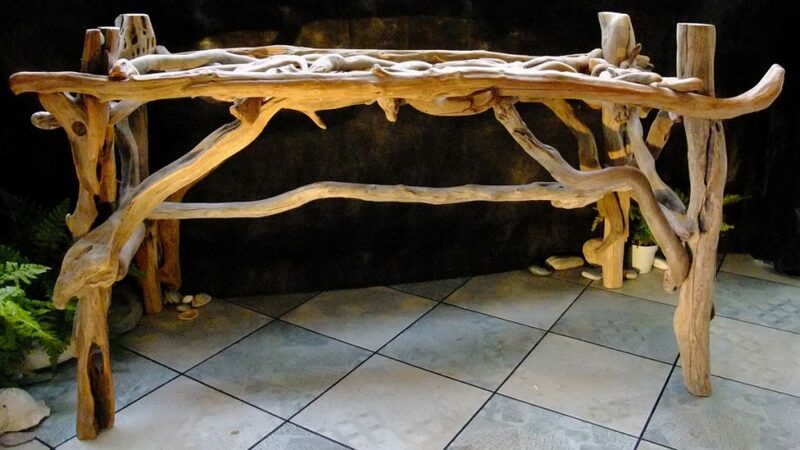 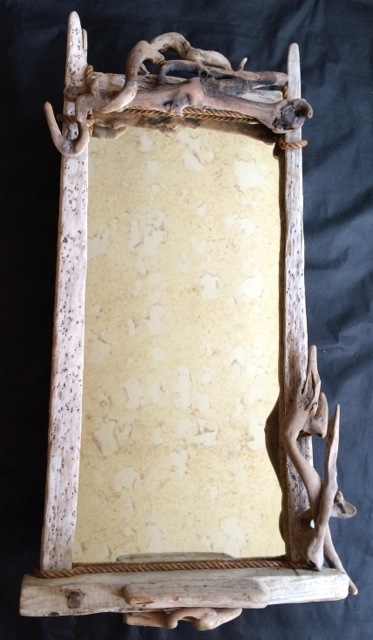 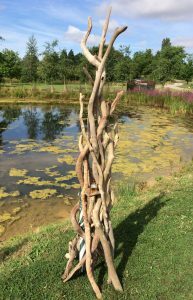 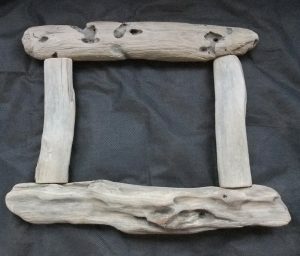 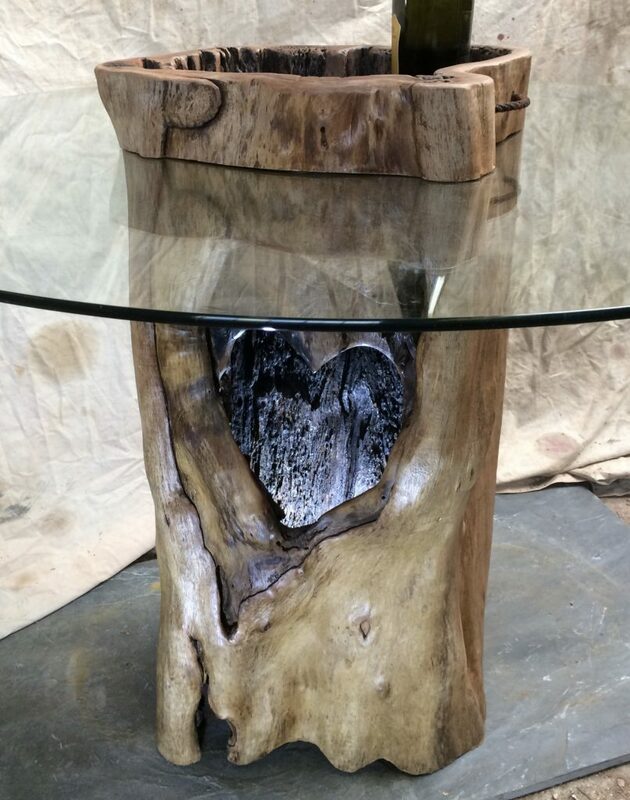 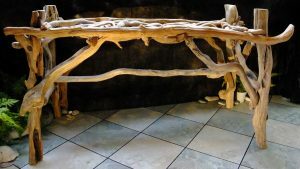 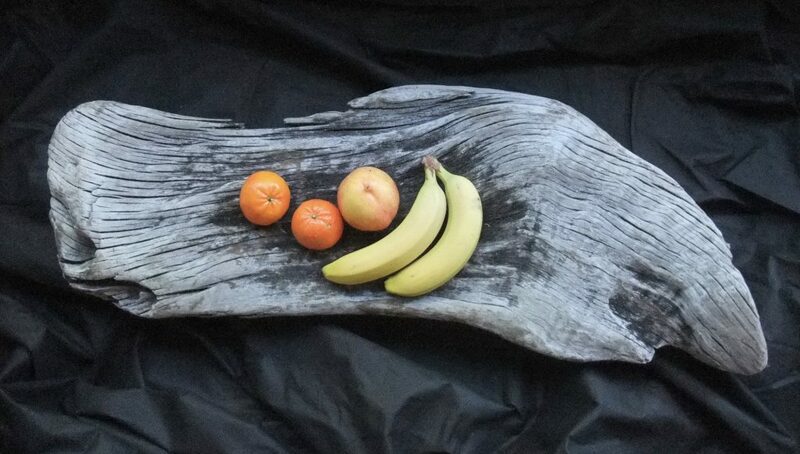 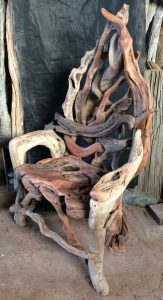 Driftwood furniture that is beautifully individual and tactile. 5 seater dining table base. sold75cm h. Suit 150cm diameter glass top. 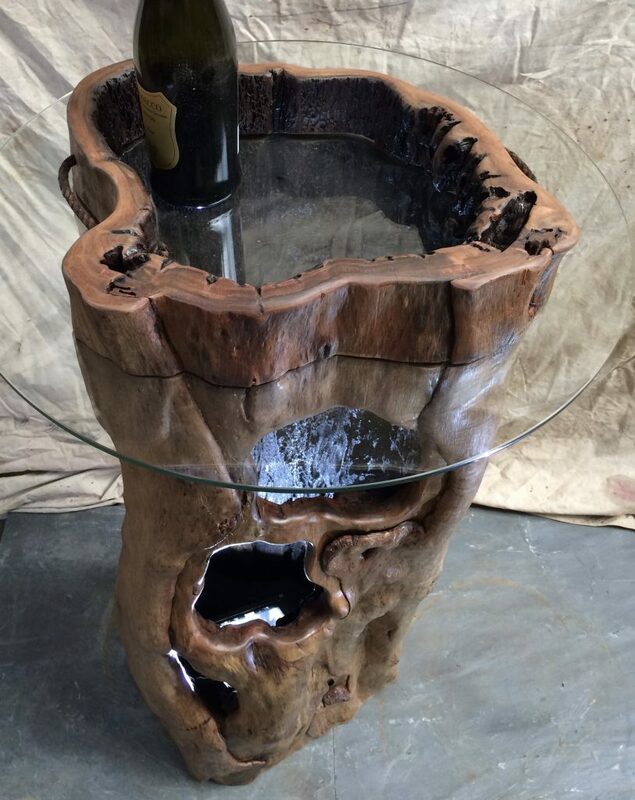 Small dining table base 76cm h £380 Suit 80-120cm diameter glass top.